Your help can make a difference. Donations will help support the expansion of the Department of Anesthesiology activities in medical education, clinical care, and research. 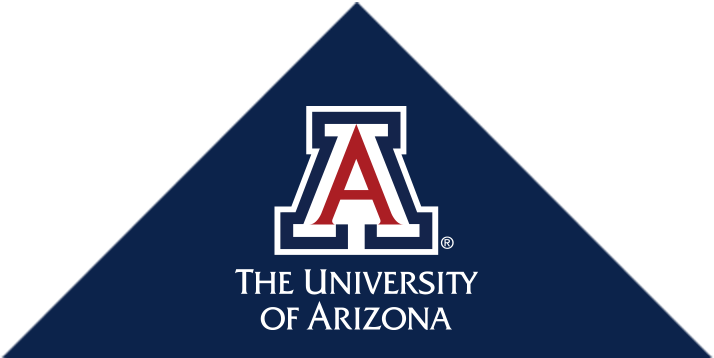 Clicking the button will take you to the secure website of the University of Arizona Foundation and your gift will be designated for the Anesthesiology Research Fund.